The Department of Psychology at Brandeis University invites applications for a tenure-track assistant professor position to begin in Fall 2014. The position includes an appointment to the Neuroscience Program and to the Volen National Center for Complex Systems. We seek an individual with an active research program that combines systems neuroscience and psychological approaches to understanding behavior and mental processes; the preferred specialty areas are learning and development, but we are open to other sub-specialties. The position is open to applicants working with human and/or non-human animals who have shown outstanding promise as a researcher and mentor. The successful applicant will join a vibrant research department with NIH training grants, entitled “Brain-Body-Behavior Interface in Learning and Development Across the Lifespan” and “Training in Cognitive Aging in a Social Context.” Teaching duties will include Psychology and Neuroscience courses. Applications, which should be submitted through AcademicJobsOnline at https://academicjobsonline.org/ajo/jobs/2877 should include a CV, research statement, teaching statement, copies of relevant publications, and three letters of recommendation. First consideration will be given to candidates whose applications are complete by October 1, 2013 although we will accept applications until the position is filled. Sleep deprivation is ubiquitous in today’s society, and we have all felt the effects of sleep loss on our ability to function optimally, physically and especially mentally. In particular, it has become clear that the brain requires sleep to efficiently establish many forms of long-term memory. However, it is still unknown what sleep deprivation actually does to the brain to impair its function. 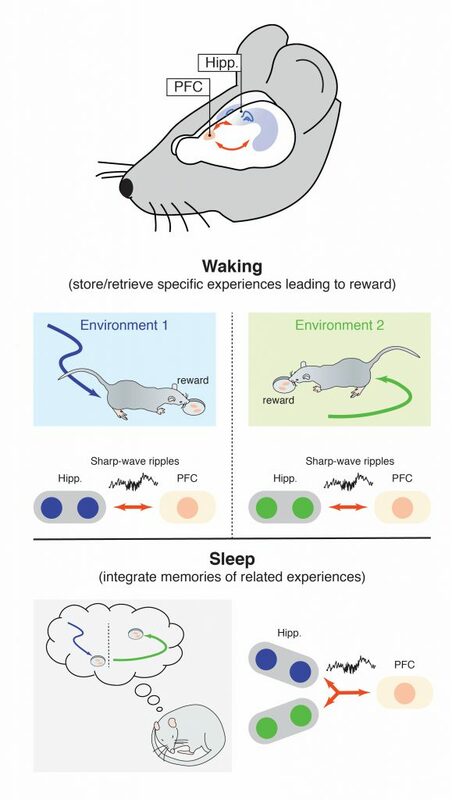 In a recently published review in the journal Cellular Signalling, authors Christopher G. Vecsey from Brandeis University and Robbert Havekes and Ted Abel from the University of Pennsylvania have tried to capture the current state of our knowledge about the molecular and cellular effects of sleep deprivation that could explain why sleep loss is so detrimental for memory formation. The review focuses primarily on memories for events and places, which are thought to be formed and stored in the area of the brain called the hippocampus. A key approach to learn about the nitty-gritty effects of sleep deprivation has been research in rodents. Therefore, the authors begin by summarizing how sleep deprivation studies are carried out in rodents, and how sleep deprivation affects memory and several signaling pathways in the brain. Notably, they review the effects of sleep loss on neurotransmitter systems such as acetylcholine, glutamate, and GABA, all of which could potentially modulate learning and memory. The authors also discuss some of the newest and most exciting studies on the topic of sleep loss, including a handful of experiments in which researchers have been able to reverse the effects of sleep deprivation through pharmacological treatments. For example, the authors describe one of their own studies in which sleep deprivation in mice caused memory deficits and reduced signaling through the cAMP pathway, which is known to be crucial for long-term memory. This molecular effect was likely caused by accelerated breakdown of cAMP by phosphodiesterase 4 (PDE4). 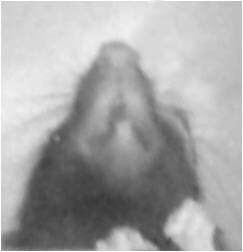 When mice were treated with a PDE4 inhibitor during the period of sleep deprivation, memory formation remained unaffected. 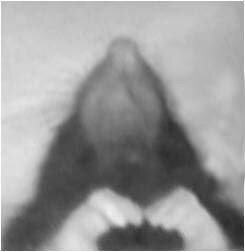 Rescue of memory defects were also obtained in separate studies in which rodents were treated either with nicotine, caffeine, or CPT, an antagonist of the adenosine A1 receptor. Two related studies also found that the effects of sleep deprivation on memory could be ameliorated by prevention of transmitter release from cells in the brain called glia. This was the first indication that brain cells other than neurons are impacted by sleep deprivation and that they contribute to the effects of sleep loss on the ability to remember new information. As the authors mention, goals for studies in the immediate future will be to identify additional ways that sleep deprivation affects the brain, determine why sleep deprivation targets these molecules, and discover how these targets interact with each other to impair the normal function of the brain. Finally, hopefully our growing knowledge can be used to develop treatments for the cognitive deficits produced by sleep loss in people, especially those who have impaired sleep due to a medical condition, such as insomnia, chronic pain, sleep apnea, or one of the many neurodegenerative or psychiatric disorders associated with disturbed sleep patterns. Christopher G. Vecsey is a postdoctoral fellow in the Griffith Lab at Brandeis, where he continues to work on interactions between sleep and learning. Chris is supported by a postdoctoral fellowship from the National Institute of Mental Health. 25 internationally recognized scientists gathered at Brandeis University from October 3-5, 2010, to discuss recent progress in understanding the neural mechanisms that promote learning. The workshop was sponsored by the Science of Learning Division of the National Science Foundation in a grant to Brandeis University Professor John Lisman, the Zalman Abraham Kekst Chair in Neuroscience. Lisman and Dr. Emrah Duzel, a neurologist from University College London, were the co-organizers of the workshop. Among the leading scientists attending were Mortimer Mishkin, Chief of the Cognitive Section on Neuroscience at NIMH, and the Nobel Prize recipient, Susumu Tonegawa. The question of how the brain changes during learning has long fascinated scientists. In 1949 the Canadian psychologist, Donald Hebb, proposed that learning new associations involves changes in the strength of synapses. Subsequent work in many laboratories established that synapses do change as we learn and that the process rather closely follows the specific rule that Hebb had postulated. Recent work, however, has revealed a limitation of Hebb’s rule; the forming of associations depends on the novelty of incoming information and on the motivation to learn, factors that Hebb’s rule cannot account for. The purpose of the workshop was to see how Hebb’s rule could be revised to take into consideration the new findings.